I did this card for the Stampin' Celebration Inspiration Challenge. 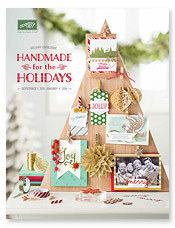 I thought I would use another set that is retiring this month, Spotlight on Christmas. I love this star image. I often used this set for occasions other than Christmas, this one being one of them! Look at how wonderful it goes with our punches. Don't forget to do the inside of your card! I did something simple but it still carried the theme to the inside. I used Taken with Teal again for this card because it`s retiring and I`m going to miss it! Stamp the star in Tempting Turquoise and Taken with Teal on the Whisper White piece of card stock. Stamp swirl image in Close to Cocoa on the same piece of card stock and sparkle with Dazzling Diamonds. Adhere to Close to Cocoa card stock. Stamp the stars again on white card stock and punch out using the Large Star Punch. Punch out stars in Tempting Turquoise and Taken with Teal using the Small Star Punch. Place small stars on stamped white card stock and paper pierce with Paper Piercer. Using Dimensionals, adhere stamped stars over stamped stars on white card stock. Emboss Tempting Turquoise card stock with the Polka Dot Embossing Folder and Big Shot. Wrap ribbon around embossed piece and tie, adhere piece to Whisper White card. Either wrap brad around ribbon or cut off prongs and adhere with a Glue Dot. Adhere the piece with the stars to the turquoise card stock using Dimensionals. Colour Happy Graduation stamp with turquoise and teal marker. Stamp on white card stock. Punch out with Large Oval Punch. Using the Wide Oval Punch, punch out teal oval. Adhere sentiment to teal oval, cut in half, and adhere to card using Dimensionals. Poke brad through small teal star, adhere to card just behind sentiment. On the inside punch small stars out of the white card stock so the teal shows through. Hi Christy! This turned out beautiful! Love the stars! 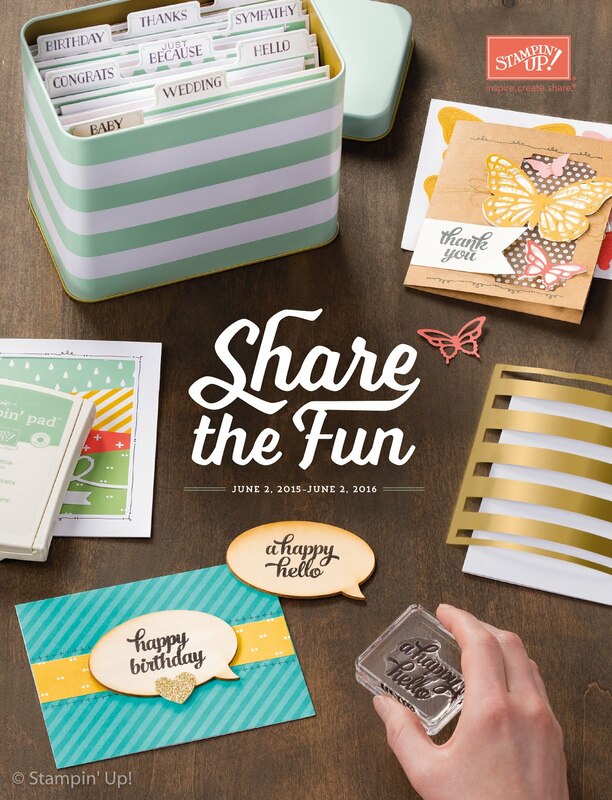 You did a wonderful job with the Stampin' Celebration Challenge! thanks for joining us! Oh wow! I LOVE this this. It's so super sparkly and I would have never thought to use a Christmas set for a graduation card, but it works perfect! Love the colors and layout and everything! Thanks for playing along with us at the SCIC!! Great job on thinking outside of the box with the stamp set! It looks great! Hope to see you over at the Stampin' Celebration blog again soon! Beautiful! I love how you used a Christmas set for a graduation card! I love the sparkle and the colors. Thanks so much for joining us at Stampin' Celebration.